When the opportunity presented itself to participate in a special “tour before the tour” in honor of Bell releasing his seventh novel and to highlight his earlier work, I knew I had to take it! I’ve teamed up with the publisher to host an awesome giveaway, one lucky duck will win a copy of both TFG and BHH! Entry form is at the end of this post. 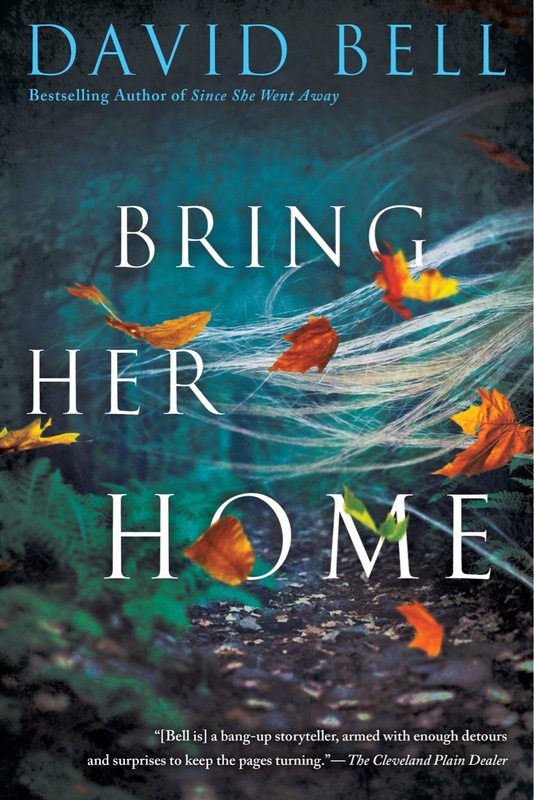 Bring Her Home is out next month, stay tuned for my review of that, but for now read on to see what I thought about The Forgotten Girl. 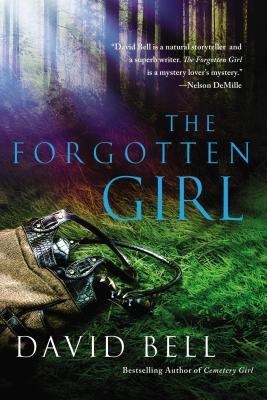 The premise of this book hooked me instantly, I’m always drawn to books that have a past mystery merging with one in the present day and with the addition of a missing person, I’m all in! Maybe it’s because the possibilities are endless in terms of where the misper is and what actually happened to them, but these types of mysteries are always one of my go to choices. Then, you have the bonus of it being a Bell novel and his books are guaranteed fantastic reads, true page turners. Bell shines the brightest in how well drawn his characters are, he writes people that are ordinary citizens that are placed in extraordinary circumstances. There is nothing far fetched about these scenarios, they’re wholly believable, something that could truly happen to anyone and I think that is exactly why I love his work so much. Jason and Nora are an average couple in their forties living back in his hometown of Ednaville after spending some time in NYC. They don’t have any children and live a peaceful, sedate lifestyle for the most part. As the hits kept coming for the couple, I found myself wondering what I or my husband would do in the same situation and most of what Jason did was easy to understand and identify with. This was a compelling read, I kept wondering where the heck Hayden was and if she was alright and I also wondered how what happened on Jason’s graduation night would all tie in. It was a constant guessing game, exactly what I crave when I’m reading a mystery. It’s a multilayered story with good old small town secrets and a tightly wound plot. Bell is such a great writer, the pages just fly by as you get caught up in his characters lives. In the breathtaking new thriller from David Bell, bestselling author of Since She Went Away and Somebody I Used to Know, the fate of two missing teenage girls becomes a father’s worst nightmare…. Open to my US friends only please, good luck! Enter here. Nice review. This sounds so good!! Definitely have to read this one! !